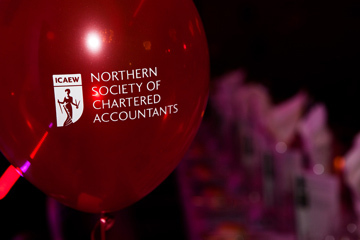 This years finalists for the ‘Presidents Awards 2017’ for the Northern Society best performing students in the Professional and Advanced stages of the ICAEW exams 2016 have been announced. The judges Karen Muir, President, David Arthur, immediate Past President and Lewis Pearson President of the Newcastle upon Tyne Law Society met to consider the citations for the Presidents’ Awards. Again this year we have had a tremendous response with the judge’s finding it difficult to agree a shortlist and eventual winners, such was the quality of the students proposed. However the judges have finally agreed and those shortlisted for the Presidents’ Awards Professional and Advanced Stage are listed below. We are also delighted to announce the finalists of the Northern Society BASE Mentor of the Year Award 2017. 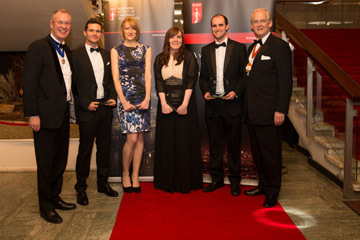 And we will also be presenting the Northern Society Order of Merit Student of the Year Awards (at both Professional Stage and Advanced Stage) for those students who achieved first place in the Northern Society area in the ICAEW exams in 2016. 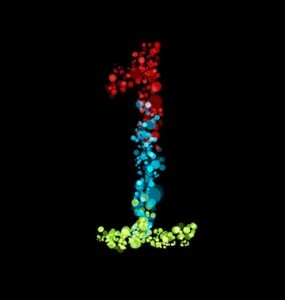 The winner will be announced on 13 October 2017. 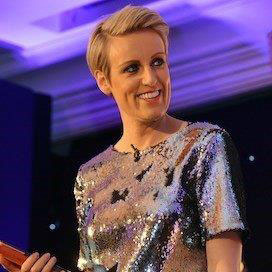 The winners of the awards will be announced at the Northern Society Business and Awards Dinner with BBC Breakfast’s Steph McGovern on Friday 13 October and will receive their awards from Nick Parker, ICAEW President and Karen Muir, Northern Society President.